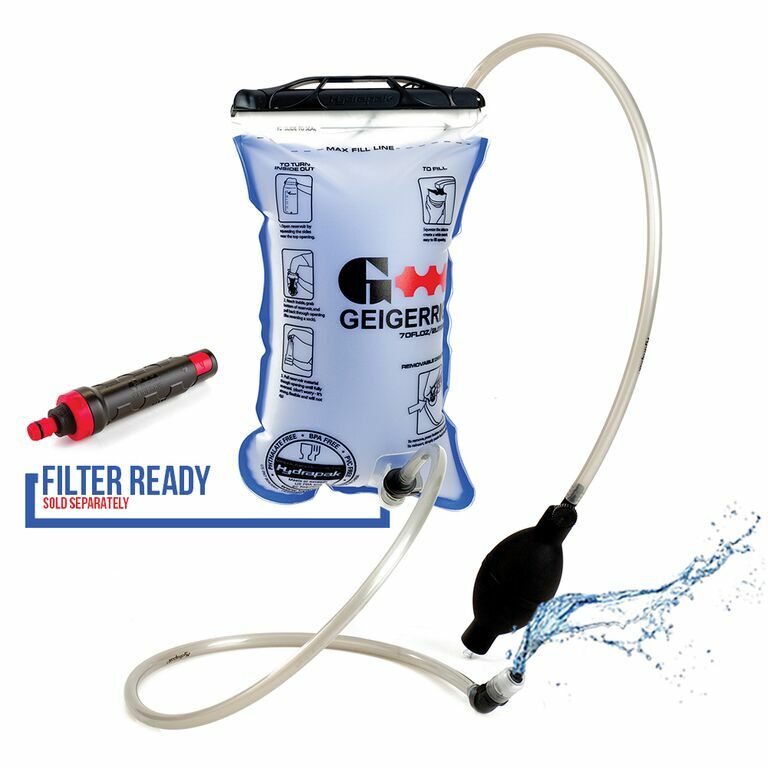 THE RIG is a lean, mean water machine made of heavy duty 840 Ballistic Nylon. It holsters a 2 Litre Hydration Engine that sprays for easy cooling, cleaning, drinking and sharing. 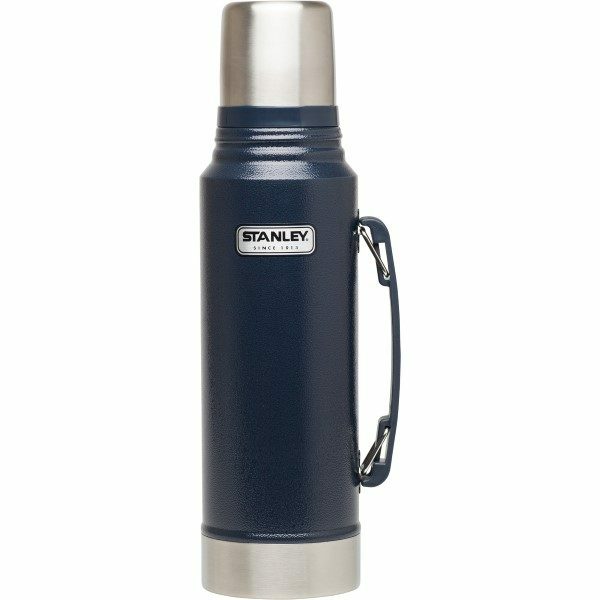 Has a diagonal zipper that runs the length of the pack, as well as a top zipper that runs horizontally. 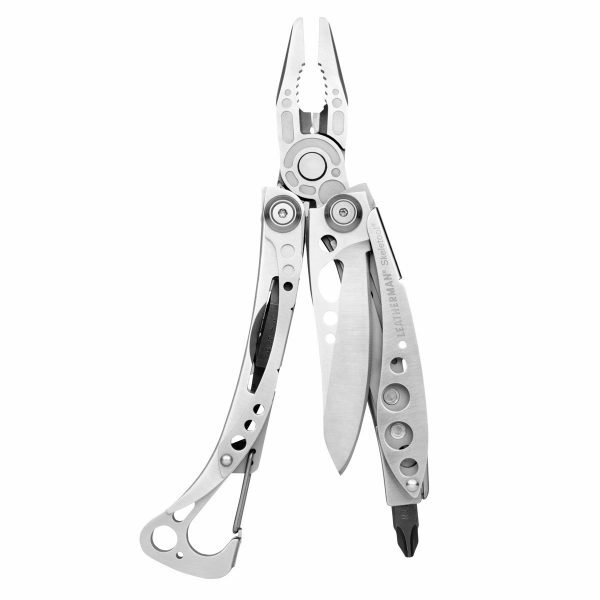 This enable the pack face to lay wide open for easy loading and unloading of the engine. Inside there is a small 12.5cm by 17.5cm mesh pocket for holding a muesli bar, your car keys, and a couple small odds and ends. The pack straps and back plate have soft waffle padding covered with easy breathing, durable, stretch mesh for comfort. The shoulder straps are adjustable, as is the chest strap. 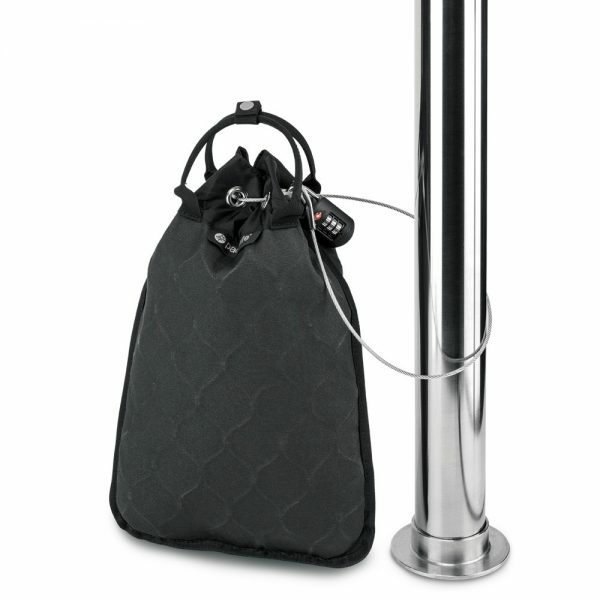 The chest strap adjusts both vertically and horizontally and hosts an emergency whistle. The drink tube is secured by a magnet when not in use. 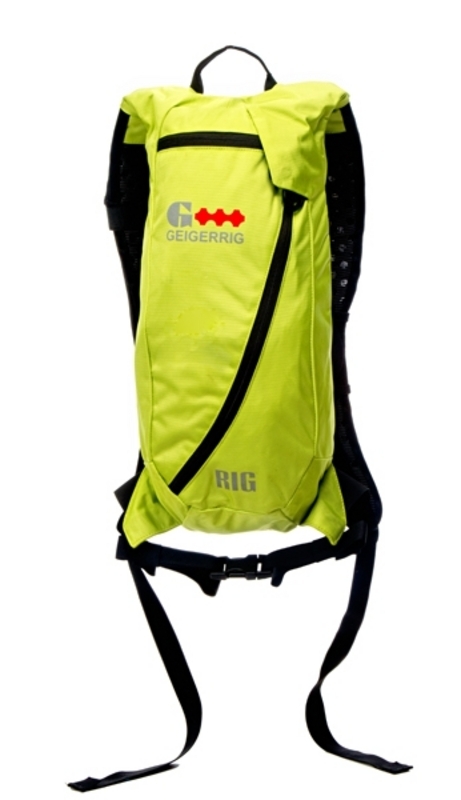 The RIG has a non-removable waist strap and small pack handle. Grab your RIG and go. Size: 44.5cm long x 22.5cm wide. 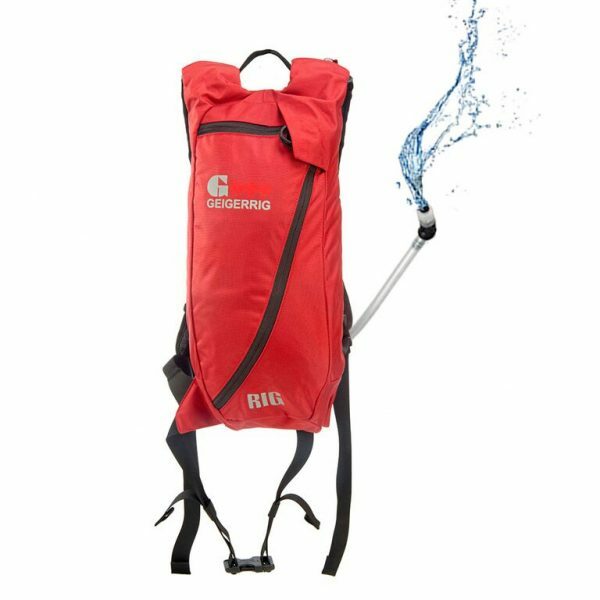 Want to share your instagrams of you with your Geigerrig – The Rig – Red – 2L? Use the #geigerrigtherigred hash tag.